“In neonates, regions of the methylome that are highly variable across individuals are explained by the genotype alone in 25 percent of cases. The best explanation for 75 percent of variably methylated regions is the interaction of genotype with different in utero environments. A meta-analysis including 45,821 individuals with attention-deficit/hyperactivity disorder and 9,207,363 controls suggests that conditions such as preeclampsia, Apgar score lower than 7 at 5 minutes, breech/transverse presentations, and prolapsed/nuchal cord – all of which involve some sort of poor oxygenation during delivery – are significantly associated with attention-deficit/hyperactivity disorder. The dopaminergic system seems to be one of the brain systems most affected by perinatal hypoxia-ischemia. Exposure to childhood trauma activates the stress response systems and dysregulates serotonin transmission that can adversely impact brain development. Smaller cerebral, cerebellar, prefrontal cortex, and corpus callosum volumes were reported in maltreated young people as well as reduced hippocampal activity. Cross-sectional studies won’t provide definitive data on cause-and-effect relationships. The question that remains to be examined is: How can humans best address these early-life causes to ameliorate their lifelong effects? “If sexually naïve females have their formative sexually rewarding experiences paired with the same male, they will recognize that male and display mate-guarding behavior towards him in the presence of a female competitor. 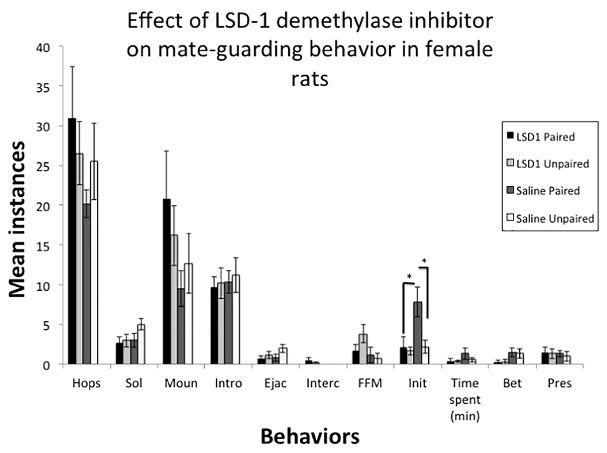 Female rats that display mate-guarding behavior also show enhanced activation of oxytocin and vasopressin neurons in the supraoptic and paraventricular hypothalamic nucleus. 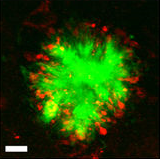 “Histone modifications are a key element in gene regulation through chromatin remodeling. Histone methylation / demethylation does not have straightforward transcriptional outcomes as do other histone modifications, like acetylation, which is almost invariably associated with transcriptional activation. What is of vital importance in regards to histone methylation / demethylation is the pattern of methylation that is established. 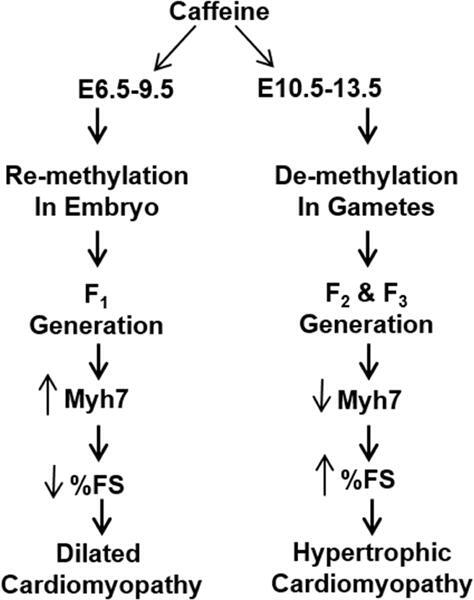 Patterns of methylation incorporate both methylated and demethylated residues, and are what ultimately play a role in transcriptional outcomes. 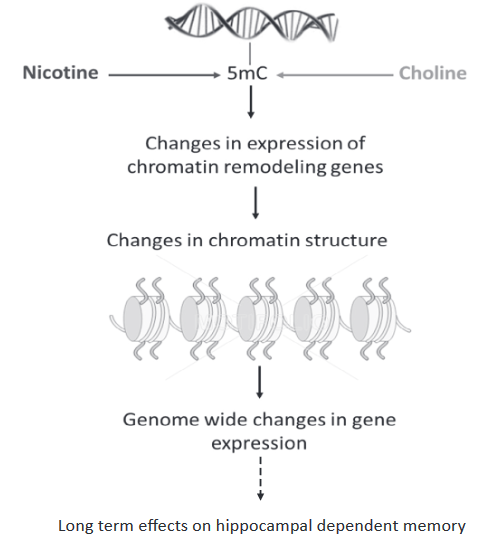 “This study examined whether adolescent nicotine exposure alters adult hippocampus-dependent learning, involving persistent changes in hippocampal DNA methylation and if choline, a dietary methyl donor, would reverse and mitigate these alterations. Mice were chronically treated with nicotine (12.6mg/kg/day) starting at post-natal day 23 (pre-adolescent), p38 (late adolescent), or p54 (adult) for 12 days followed by a 30-day period during which they consumed either standard chow or chow supplemented with choline (9g/kg). Our gene expression analyses support this model and point to two particular genes involved in chromatin remodeling, Smarca2 and Bahcc1. Both Smarca2 and Bahcc1 showed a similar inverse correlation pattern between promoter methylation and gene expression. Nicotine at “12.6mg/kg/day” x 88.8 kg = 1119 mg. The estimated lower limit of a lethal dose of nicotine has been reported as between 500 and 1000 mg! Choline at “9g/kg” x 88.8 kg = 799 g. The US National Institutes of Health published the Tolerable Upper Intake Levels for Choline as 3.5 g!! The human-equivalent dosage of nicotine used in this study would probably kill an adult human before the end of 12 days. What effects would an adult human suffer from exceeding the choline “Tolerable Upper Intake Level” BY 228 TIMES for 30 days? Isn’t the main purpose of animal studies to help humans? What’s the justification for performing animal studies simply to promote an agenda? A funding source of this study was National Institute on Drug Abuse (NIDA) Identification of Biomarkers for Nicotine Addiction award (T-DA-1002 MG). Has the biomarker paradigm been institutionalized to the point where research proposals that don’t have biomarkers as goals aren’t funded? “Although there is an increasing line of evidence from preclinical models of addiction, there are only a few human studies that systematically assessed DNA methylation in addiction. Most of the studies were done on small cohorts and focused on one or a few candidate genes, except in the case of alcohol use where larger studies have been carried out. A long line of evidence suggests that abnormal patterns of gene expression occur in brain regions related to drug addiction such as the nucleus accumbens, prefrontal cortex, amygdala, and the ventral tegmental area. Whereas a single treatment with RG108 decreases this behavior. The subject has a large scope, and a narrow aspect was presented in this paper. Rodent research by one of the coauthors that was cited, Chronic pain causes epigenetic changes in the brain and immune system, provided some relevant details. 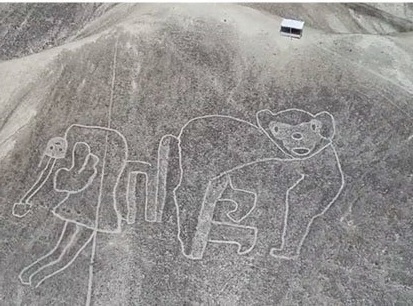 The review covered neither human dimensions of the impacts of unfulfilled needs nor investigations of exactly what pain may impel human drug-seeking behavior. The “Implications for Diagnostic and Therapeutics” were largely at the molecular level. “Although melatonin has been known about and referred to for almost 50 years, the relationship between melatonin and depression is still not clear. 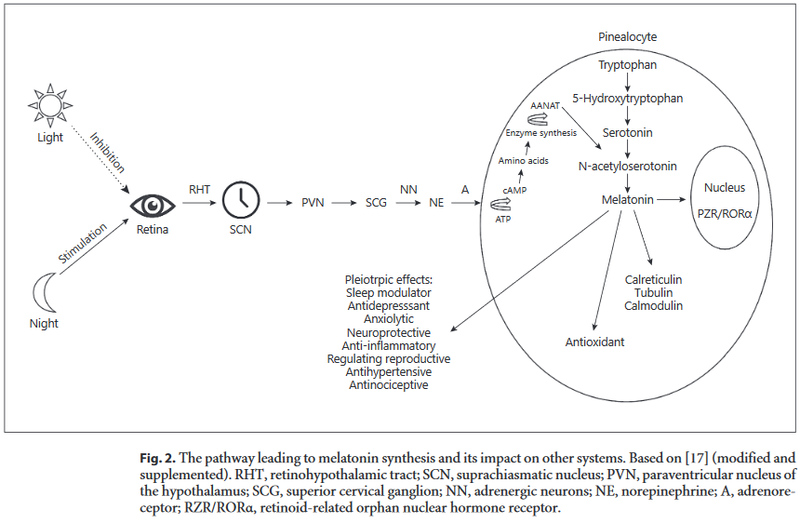 In this review, we summarize current knowledge about the genetic and epigenetic regulation of enzymes involved in melatonin synthesis and metabolism as potential features of depression pathophysiology and treatment. 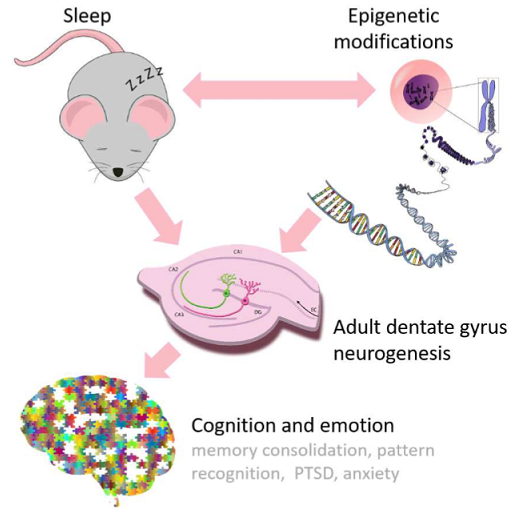 Modifying the key genes of serotoninergic neurotransmission that are linked with a depressive mood. Light input causes the release of γ-aminobutyric acid (GABA) by the SCN, and the inhibitory signal is transmitted to the pineal gland to inhibit melatonin production. Melatonin is produced via the metabolism of serotonin in two steps which are catalyzed by serotonin N-acetyltransferase (SNAT) and acetylserotonin-O-methyltransferase (ASMT). Serotonin, SNAT, and ASMT are key melatonin level regulation factors. Both melatonin and serotonin are synthesized from the same amino acid, tryptophan. People on a high tryptophan diet (>10 mg/kg body weight per day) have a significantly lower level of depressive symptoms, irritation, and anxiety than people on a low tryptophan diet (<5 mg/kg body weight per day). To our knowledge, there are only 2 studies in the literature that characterize mRNA expression of ASMT in the peripheral blood of recurrent DD [depressive disorders]. [They] have demonstrated the reduced mRNA expression of ASMT in patients with depression and cognitive impairment. Surprisingly, these studies, despite promising results, have not been replicated. Moreover, no analysis of other melatonin related-genes as potential biomarkers of depression has been provided. The main monoamine hypothesis of the pathophysiology of depression indicates that depression is induced by a change in the level of ≥1 monoamines such as serotonin, noradrenaline, and dopamine. The evidence for the serotonergic theory is an observation that antidepressants such as tricyclic antidepressants, selective serotonin reuptake inhibitors, and noradrenaline reuptake inhibitors increase the level of serotonin in the brain. At eight cents a day ($.04 for women) melatonin is a cheap and effective supplement. I hadn’t considered possible antidepressant effects until reading this review. More human studies are needed. “Of all the stresses to which the fetus and newborn infant are subjected, perhaps the most important and clinically relevant is that of hypoxia. This review explores the impact of gestational hypoxia on maternal health and fetal development, and epigenetic mechanisms of developmental plasticity with emphasis on the uteroplacental circulation, heart development, cerebral circulation, pulmonary development, and the hypothalamic-pituitary-adrenal axis and adipose tissue. 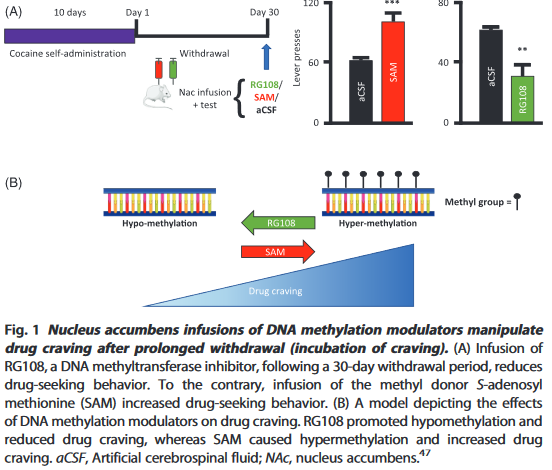 An understanding of the specific hypoxia-induced environmental and epigenetic adaptations linked to specific organ systems will enhance the development of target-specific inhibition of DNA methylation, histone modifications, and noncoding RNAs that underlie hypoxia-induced phenotypic programming of disease vulnerability later in life. A potential stumbling block to these efforts, however, relates to timing of the intervention. The greatest potential effect would be accomplished at the critical period in development for which the genomic plasticity is at its peak, thus ameliorating the influence of hypoxia or other stressors. 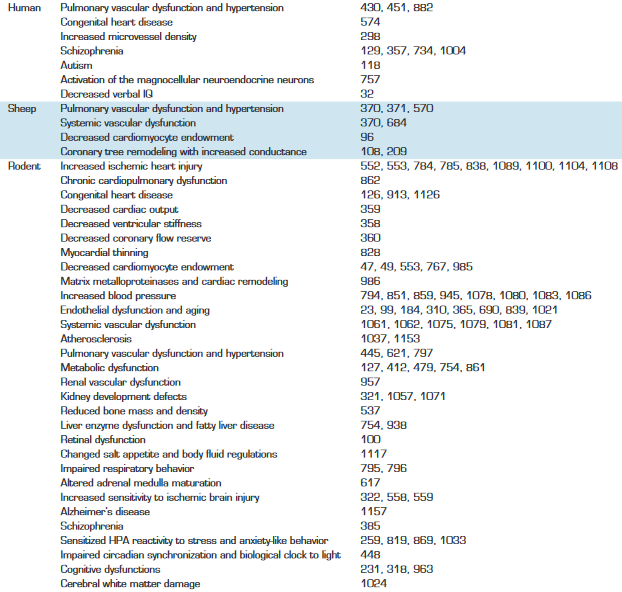 Table 3 “Antenatal hypoxia and developmental plasticity” column titles were Species | Offspring Phenotypes of Disorders and Diseases | Reference Nos. This review was really an ebook, with 94 pages and 1,172 citations in the pdf file. As I did with Faith-tainted epigenetics, I read it with caution toward recognizing 1) the influence of the sponsor’s biases, 2) any directed narrative that ignored evidence contradicting the narrative, and 3) any storytelling. Can you match the meaning of the review’s last sentence (“intervene before conception” quoted above) with the meaning of any sentence in its cited reference Developmental origins of noncommunicable disease: population and public health implications? I can’t. 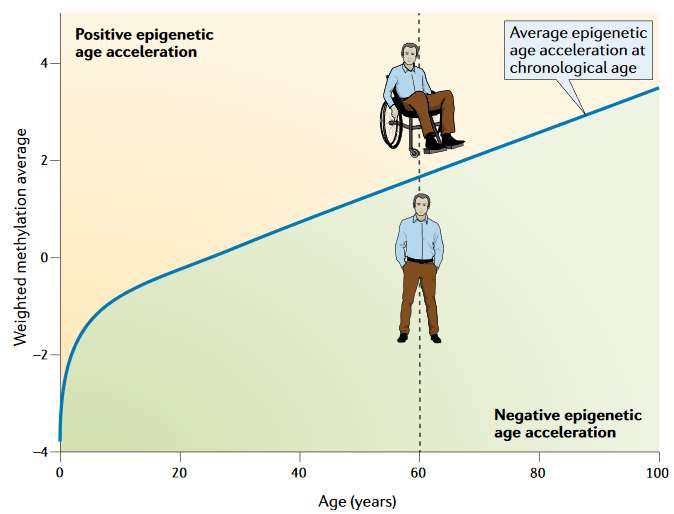 One review topic that was misconstrued was transgenerational epigenetic inheritance of hypoxic effects. The “transgenerational” term was used inappropriately by several of the citations, and no cited study provided evidence for gestational hypoxic effects through the F2 grandchild and F3 great-grandchild generations. “One substance that fetuses are frequently exposed to is caffeine, which is a non-selective adenosine receptor antagonist. We discovered that in utero alteration in adenosine action leads to adverse effects on embryonic and adult murine hearts. We find that cardiac A1ARs [a type of adenosine receptor] protect the embryo from in utero hypoxic stress, a condition that causes an increase in adenosine levels. Why was this review and its studies omitted? It was on target for both gestational hypoxia and transgenerational epigenetic inheritance of hypoxic effects! It was alright to review smoking, cocaine, methamphetamine, etc., but the most prevalent drug addiction – caffeine – couldn’t be a review topic? The Loma Linda review covered a lot, but I had a quick trigger due to the sponsor’s bias. I started to lose “faith” in the reviewers after reading the citation for the review’s last sentence that didn’t support the statement. My “faith” disappeared after not understanding why a few topics were misconstrued and omitted. 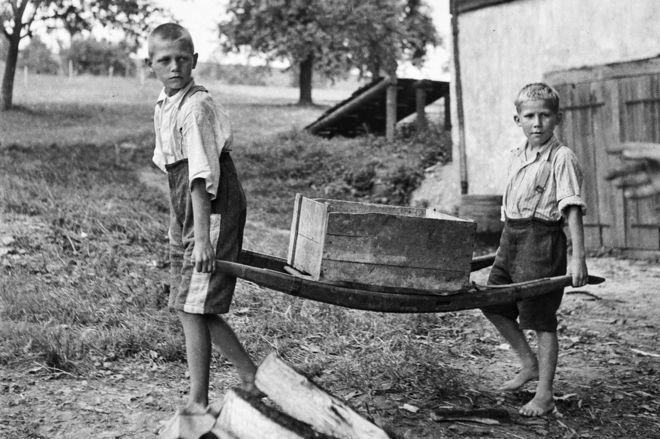 Why do researchers and sponsors ignore, misrepresent, and not continue experiments through the F3 generation to produce evidence for and against transgenerational epigenetic inheritance? Where was the will to follow evidence trails regardless of socially acceptable beverage norms? Contradictory evidence was in the omitted caffeine study’s graphic above which described two gestational critical periods where an “intervention” had opposite effects, all of which were harmful to the current fetus’ development and/or to following generations. Widening the PubMed link’s search parameters to “caffeine hypoxia” and “caffeine pregnancy” returned links to human early life studies that used caffeine in interventions, ignoring possible adverse effects on future generations. This is my final curation of any paper sponsored by this institution. https://www.physiology.org/doi/abs/10.1152/physrev.00043.2017 “Gestational Hypoxia and Developmental Plasticity” (not freely available) Thanks to coauthor Dr. Xiang-Qun Hu for providing a copy.